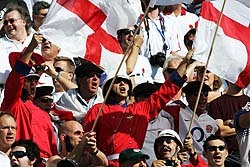 The Rugby Football Union (RFU) has a new website that was designed by deltatre to enhance the fan experience for the England Rugby community in the UK and around the world. 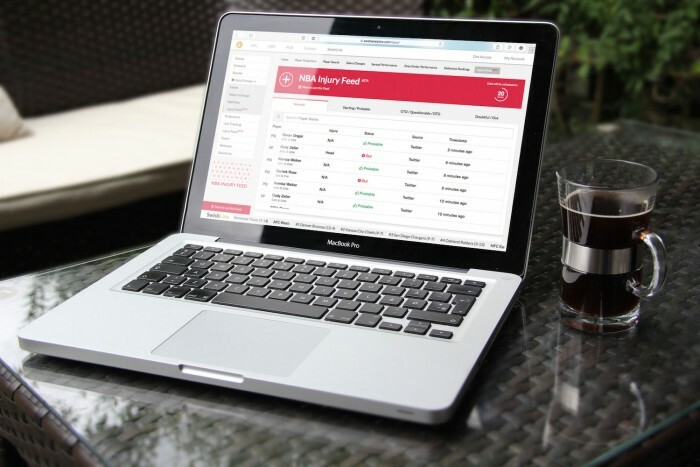 I am exciting to share this sports tech news about the re-launch of the RFU website user interface and functionality with the Sports Techie community blog readers. The fully responsive web site has enhanced the user experience as the leading portal for RFU digital content.